At Harry’s Bar & Tables, our staff believes in great service and good times for all. Come in for a visit and experience all this Kansas City gem has to offer. 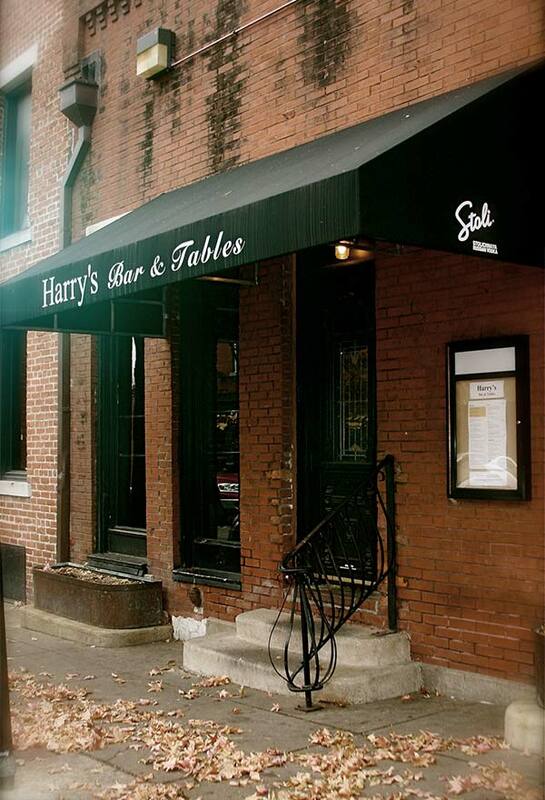 Give us a call at (816) 561-3950 or email us: info@harrysbarandtables.com.